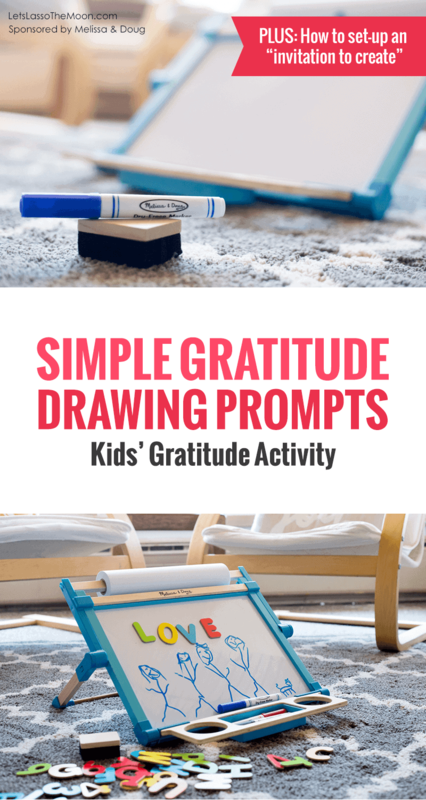 10 Gratitude Drawing Prompts — Thanksgiving Art Activity for Kids! Help your children understand and feel gratitude through art. Below you’ll find 10 gratitude drawing prompts for your children. 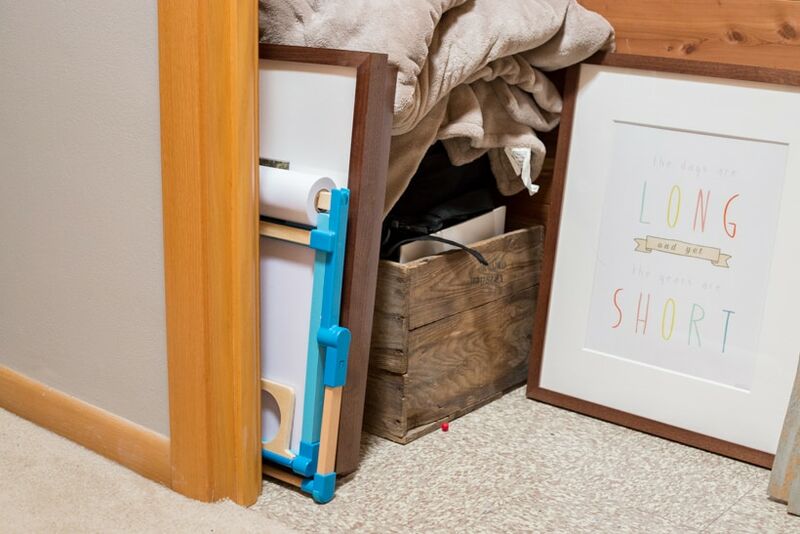 This sponsored post was originally published on Melissa & Doug’s Playtime Press. Give your little one the gratitude drawing prompt, then let him or her quietly think about it and doodle in solitude. 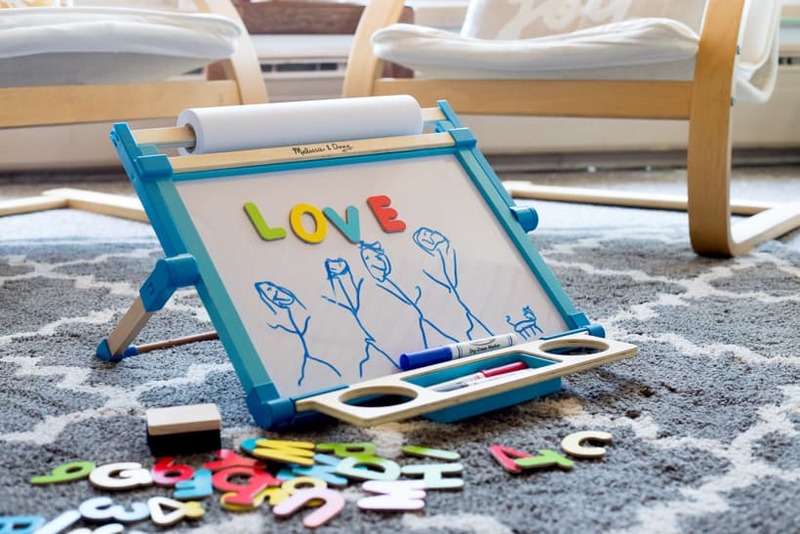 When creating a drawing on either the chalkboard or the dry-erase side, there’s no permanence to it. 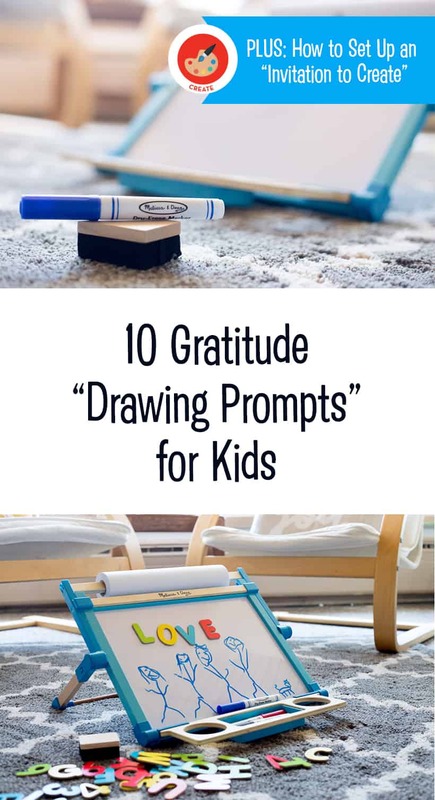 This allows you to use these 10 gratitude drawing prompts with your child over and over again. 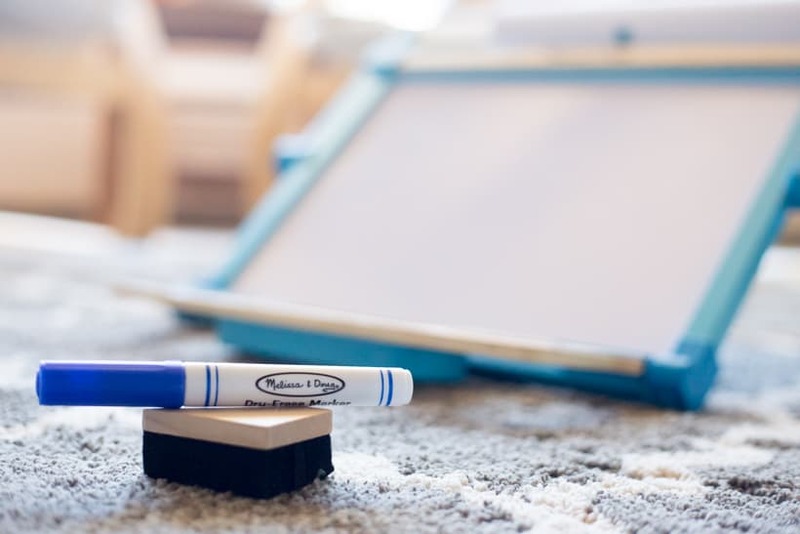 You might be surprised to see how your child’s answers will change from day to day. May these gratitude drawing prompts help you uncover what those things are in your own children.